Fullugi and Ulfr and Ágeirr(?) had the stone raised in memory of Ônundr, their father. May God help his spirit. 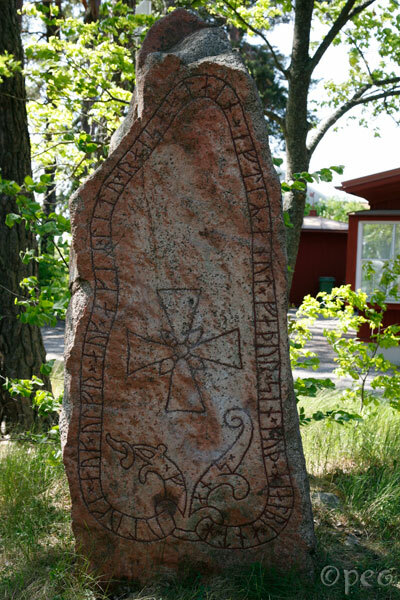 This is a beautiful rune stone, and it's in a perfect shape !